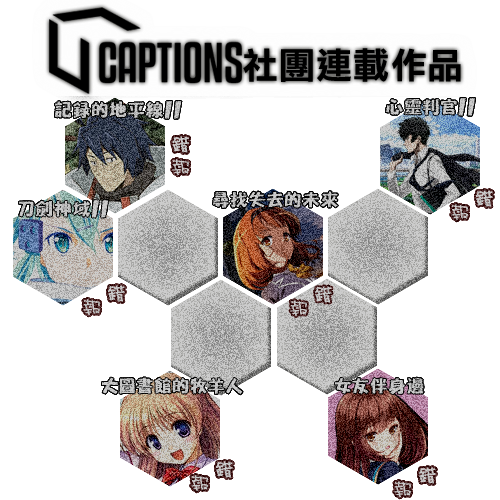 報錯板 - TUCaptions - Powered by Discuz! 預覽 No.081 // 2016夏 // TUcaptions // 這個美術社大有問題! GMT+8, 2019-4-23 14:01 , Processed in 0.046971 second(s), 11 queries .